Your magical day is planned. You have selected the perfect music, a dress fit for a princess and you’re counting down the days until you say “I do”. The decor is lacking one thing: a touch of flair. You want to add a sparkling element to light up your special day! At Wedding Sparklers Outlet, we have the perfect touch of flair for your wedding day. Wedding day sparklers! You needed a touch of flair for your wedding, say no more. 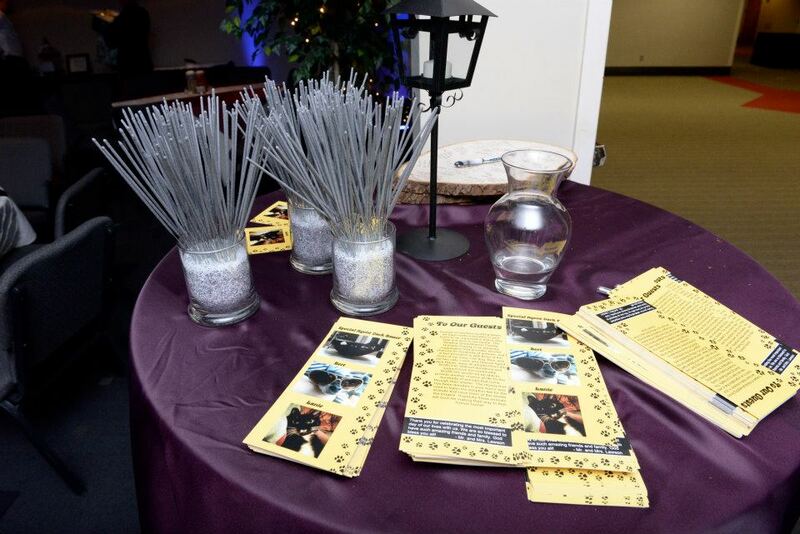 Wedding day sparklers will brighten your special day as sparks fly from the hands of your guests! One of the goals you make for yourself as you plan a wedding is promoting guest involvement! What better way to engage your attendees than assigning sparklers to each of your guests for a celebratory photo, send off or wedding gift? Your wedding day is meant to be an unforgettable day. You want every guest to remember the special day by the music selection, the color schemes, your AMAZING dress and of course, your added flair. Round up those sparklers for weddings and let’s discuss where they can be best used. You’ve said “I do,” you’ve danced the night away with your family and friends, and it’s time to wrap up an unforgettable evening. Your guests are lined on each side, wedding day sparklers in hands and the clock has almost made it to your arranged time. (We suggest making signs or alerting guests what time the send off will be. You want everybody prepared, and sparkler in hand and lit as you take off. More importantly, alert your photographer. Stop, kiss and keep going for a spectacular photo!) Now, it’s time you run through the sparkler lit tunnel filled with love and support from your friends and loved ones. Grab your sparkler, photographer and wedding party; it’s time to take some photos! Round up your wedding party and take photos that will make your friends jealous! Or perhaps inspire them to add a touch of flair with wedding day sparklers! Spell sayings, make shapes, or simply light up the photos with bedazzling sparklers. Be careful, as the sparklers are lit and plan ahead of time for a smooth photo shoot. Visit our website and grab that touch of flair for your wedding day! At Wedding Sparklers Outlet, we want to ensure your day is truly stunning! View all of our sparklers here.